As a major funder in the state that is dedicated to the well-being of seniors, The Central Indiana Senior Fund has made 358 grants totaling $7,615,082 to senior-serving nonprofit organizations since 200. These investments have supported critical initiatives to keep seniors living safely and independently in place, provide access to healthy food and nutrition supports, promote healthy lifestyles, and increase quality of life. 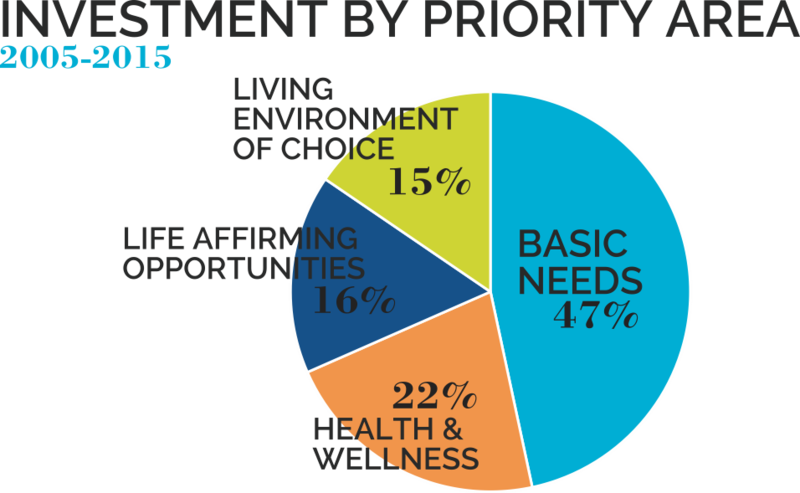 The Central Indiana Senior Fund grant making focuses on four areas of priority in Marion and surrounding Indiana Counties. 177 grants made for a total of $3,551,997. These grants met needs related to food acquisition and nutrition education, transportation services, emergency services and shelter, case management, elder violence reduction, and local guardianship programs. 73 grants made for a total of $1,657,467. These grants met needs related to health education, intervention services for older adults, in-home health care, prevention and screening, and outcome-based neighborhood community wellness and fitness programs. 39 grants made for a total of $1,178,300. These grants met needs related to establishing and maintaining affordable and supportive housing for older adults, providing home care and maintenance services that enable older adults to remain safely in their homes, projects that increase neighborhood safety, and support to strengthen and enhance quality residential care programs for low-income adults. 69 grants made for a total of $1,227,318. These grants met needs related to providing access to cultural and educational opportunities, work training, job placement, life-long learning, civic engagement, and social and recreational opportunities that increase social interaction and overall quality of life. 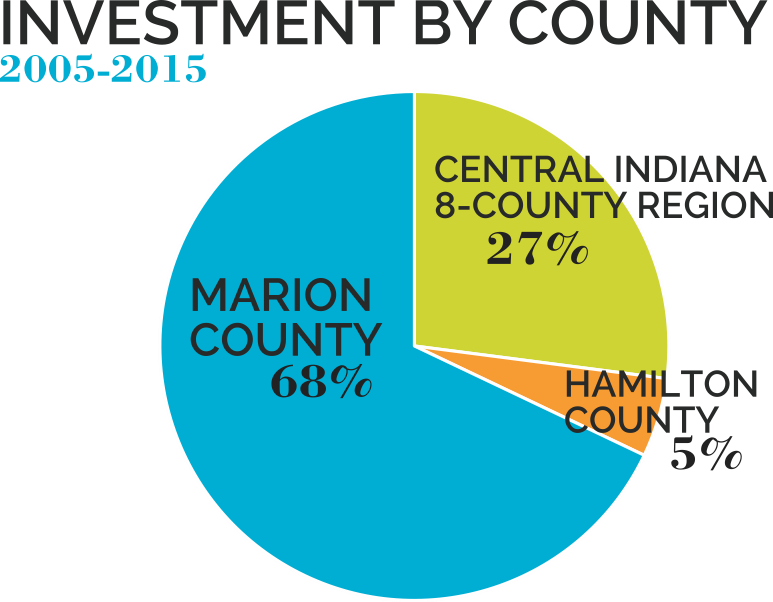 The average size of Central Indiana Senior Fund grants is $21,271, with grants disbursed to organizations from across Marion and surrounding counties. 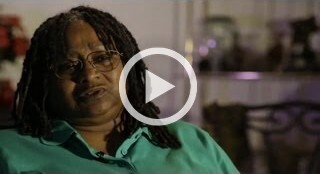 This documentary is a WFYI-produced program that explores financial abuse of adults over the age of 65 and how policy changes can protect them. Watch the documentary here.